Kim Chang-son, known as leader Kim's de facto chief of staff, arrived in Moscow on March 19, by way of Beijing, for a five-day stay in Russia. He stayed there before traveling to Vladivostok in the country's far east on Sunday. "The delegation, led by Kim Chang-son, headed to Pyongyang (on Monday) on an Air Koryo flight from Vladivostok," the source said on condition of anonymity. Ahead of leader Kim's visits to Singapore last June, and Vietnam last month for his summit meetings with US President Donald Trump, Kim Chang-son traveled there in advance to make logistical and protocol preparations. North Korea appears to be stepping up its diplomacy with Russia since the breakdown of last month's summit between Kim and Trump. 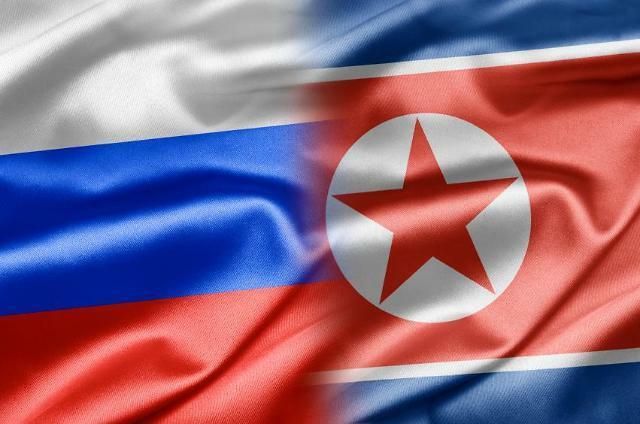 Pyongyang's state media recently reported that North Korea and Russia agreed to strengthen "high-level contact" and intensify cooperation on the economy and in humanitarian and various other fields.